Mirsad Hamidovic kills girlfriend’s two year old son repeatedly jumping on his chest. What prompted Mirsad Hamidovic to violently attack his girlfriend’s two year old son? 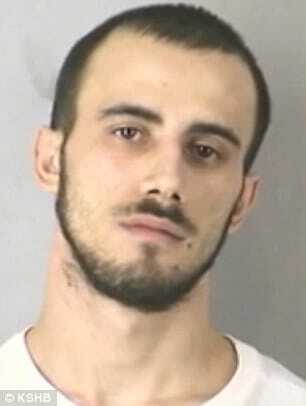 Mirsad Hamidovic a 23 year old Kansas City, Missouri man has been arrested after repeatedly jumping on his girlfriend’s two year old son before then shaking him and slamming his head into a window still to death. 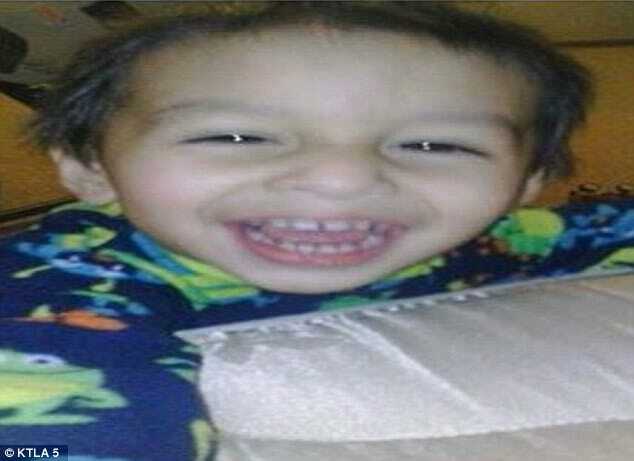 The boyfriend purportedly attacked the two year old toddler boy, Lorenzo at an apartment complex in the early hours of Friday morning whilst his mother was at work. A police report would note that the man repeatedly jumped on the boy’s chest ‘with his forearms in front of him’, crushing him, possibly knocking his head into a window sill and causing him to vomit blood. 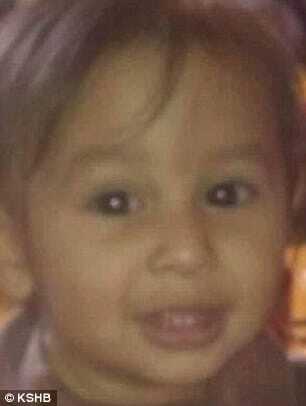 As the toddler lost consciousness, Hamidovic then allegedly violently shook him to wake him up. Following the alleged assault, the toddler was rushed to hospital with serious head and brain injuries, including bruising on his brain, as well as having incurred a lacerated liver. Placed on life support the boy would nevertheless pass away last night. 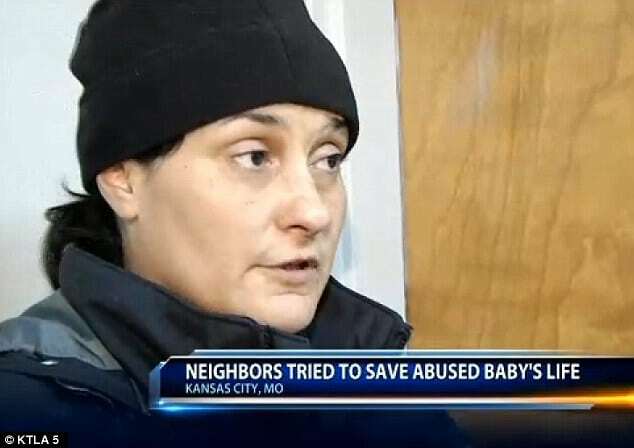 Whilst the boy lay in intensive care prior to his death, Hamidovic had been charged with two counts of felony child abuse and two counts of first-degree domestic assault told KCTV 5. Charges which are likely to upgraded in the wake of the toddler’s death. In an interview with police, Hamidovic admitted to jumping on Lorenzo’s chest at least twice as the boy lay on his back on a bed, with his head partially on a window sill, at around 3am. ‘The suspect said the victim was on his back on the ground when the suspect jumped off the bed up in the air and came down on the victim’s chest with his forearms in front of him. The toddler then fell unconscious, it is reported. When Lorenzo failed to wake up, Hamidovic allegedly started violently shaking the toddler, causing his head and arms to flail around, before placing him under a cold shower. 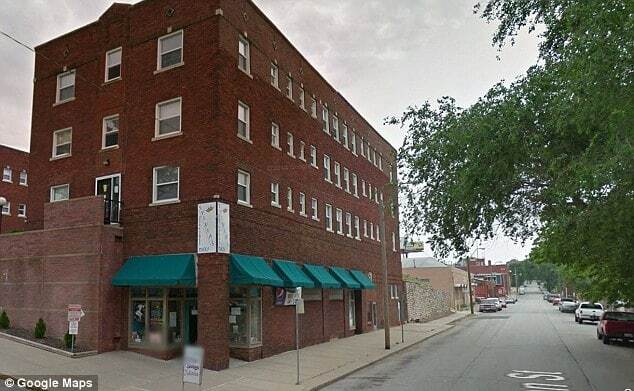 In a panic, he then ran down the hallway at the Nottingham Apartments, situated on the 1700 block of Washington Avenue, shouting for help, with Lorenzo lying limp in his arms. Several neighbors frantically attempted to resuscitate the toddler before paramedics arrived. It is not clear whether Hamidovic, or one of his neighbors, dialed 911. Hamidovic, who has three biological children that he often sees, is being held on a cash-only $500,000 bond, according to KSHB. He is due to appear in court on January 28. His relationship with Lorenzo remains unclear. Well in the end hopefully since felons hate child abusers and rapists most of all they end up throwing him on the ground in his little cell, jump on his chest a bunch and then flail him around until he’s blue as he deserves as much.